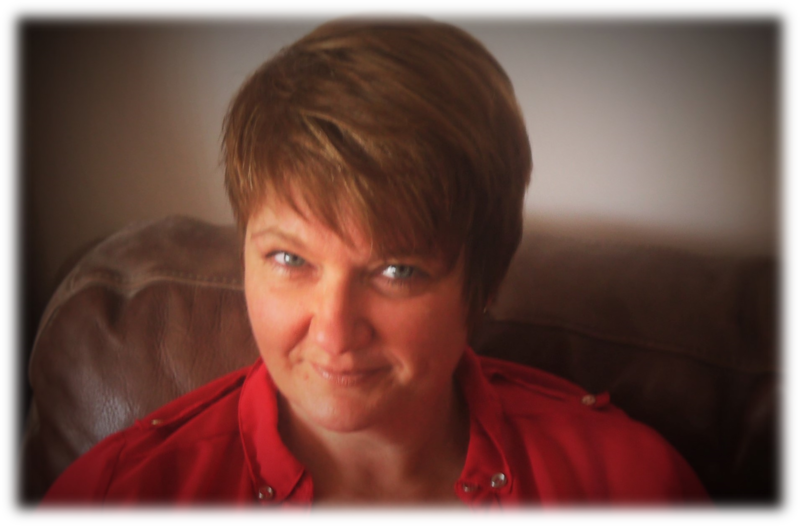 A little bit about me, my name is Julie Furlow and I am a qualified psychodynamic counsellor offering counselling and psychotherapy. My practice is situated in South Oulton Broad, so therefore well placed to see people from Lowestoft, Gorleston, Beccles, Bungay and surrounding areas. I have been practicing for over ten years and am a Registered Member of BACP, which means I have met and maintained the British Association of Counselling and Psychotherapy’s required standards of professional training and experience, and that I adhere to their Ethical Framework. I undertake a continuous programme of trainings to add to my theoretical knowledge and to keep me updated about changes in current thinking and practice. As well as running my private practice, I work with adolescents from age 16 upwards in an educational environment. In addition, I am qualified to work with adults, all with a wide range of presenting problems such as anger, anxiety, abuse, eating disorders, sexuality, transgender issues and terminal illness to name but a few. I also work with Suffolk MIND with dementia clients and their carers. At Broadview Counselling I aim to offer a safe and confidential environment in which you can explore what is troubling you.